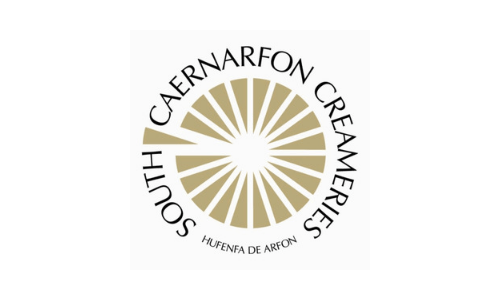 South Caernarfon Creameries (SCC) is a multi award-winning business that produces cheese, milk, butter and cream for the UK’s leading supermarkets. Six years ago, the North Wales-based dairy invested in Integreater® to help the co-operative support its business objectives growth ambitions. Integreater replaced SCC’s existing methods of control to improve both accuracy and efficiency. The implementation has resulted in complete process accountability, reduced stock holding, together with a significant reduction in labour requirements. 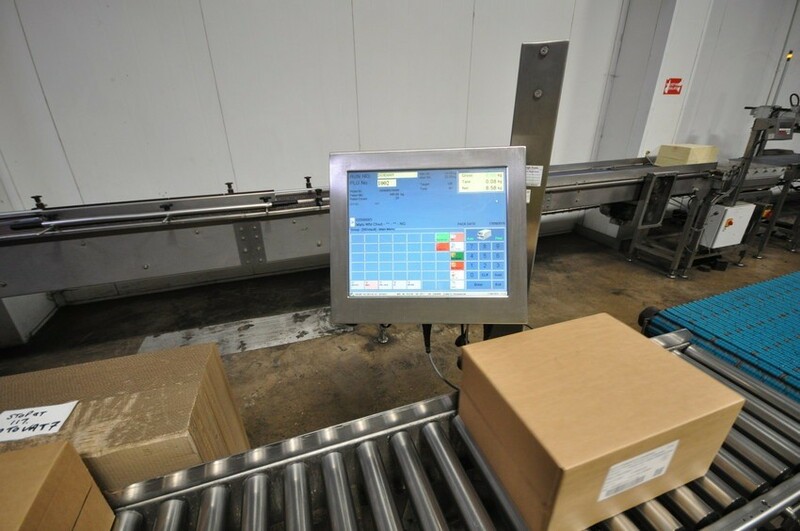 Staff are able to view accurate, real-time data to pinpoint important product information – including the age, grade, location and value of each item of stock – together with precise measurement of product performance, throughput and giveaway. SCC can now measure profit and loss for each of their customers, brands and products. And for quality control, the e-MES has automated the creamery’s grading and quality assurance system. It updates entire batch records with sample test results – no matter where products are located on the 37-acre site. 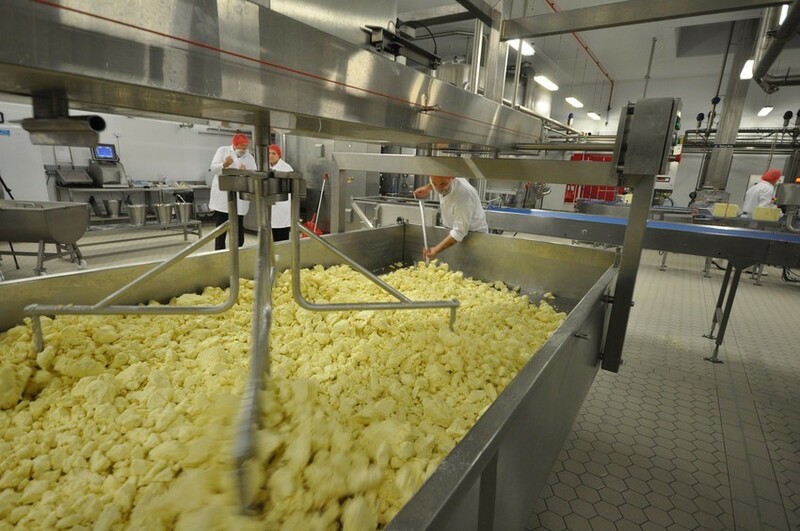 South Caernarfon Creameries is Wales' leading farmer owned dairy co-operative. Using the locally sourced Welsh milk, recognised as amongst the very best, together with the skills and knowledge garnered over the generations, SCC produces exceptional quality Welsh cheese and Welsh butter that have been recognised by major awards including the International Cheese Awards, British Cheese Awards, Global Cheese Awards and World Cheese Awards. The co-operative supplies wide range of cheese and butter to the local Welsh market, to major multiples across the UK and to international stores.